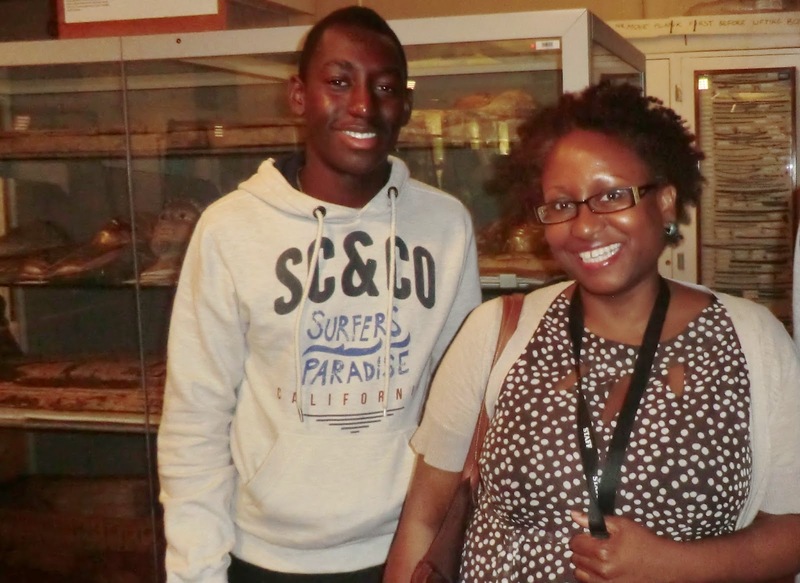 Last Summer I worked with Kandace as a fellow community committee member, helping to develop the Origins of the Afro Comb exhibition at The Fitzwilliam Museum, Cambridge. 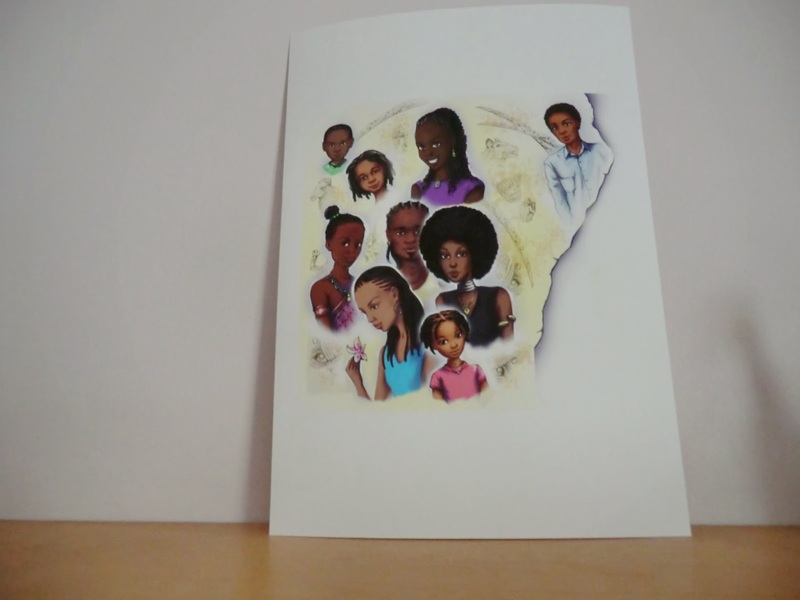 Kandace also wrote the children's book to accompany the exhibition - Secrets Of The Afro Comb. 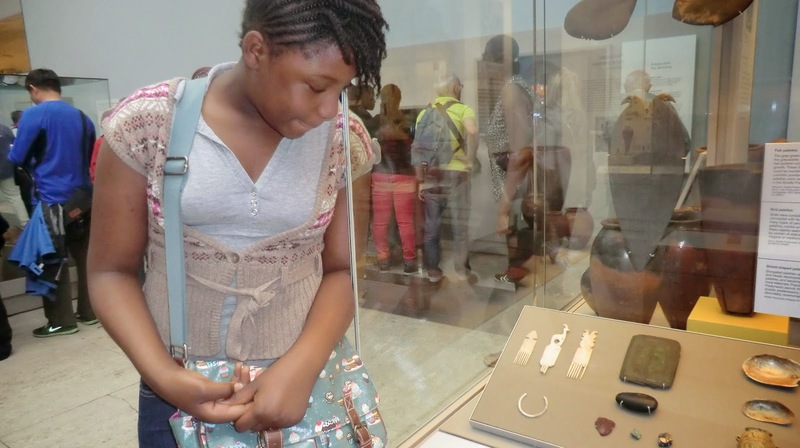 The great thing about the exhibition, which aimed to be both engaging and educational, is that even after it's gone we can all continue learning and sharing the knowledge. 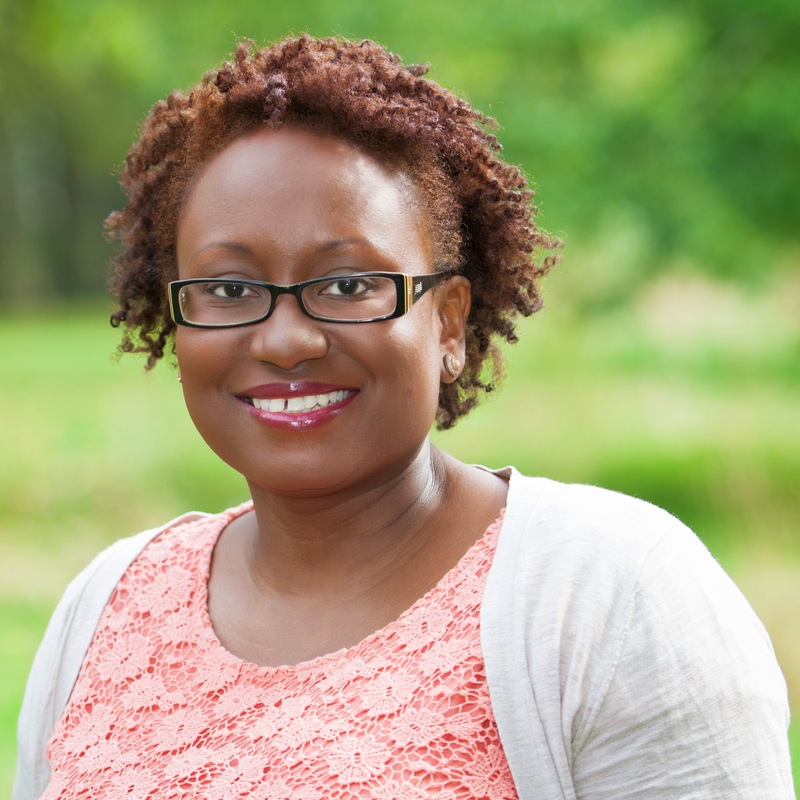 So here, as the final stop in the Secrets of the Afro Comb Natural Hair Blog Tour, Kandace visits with me at The United KinKdom to share one of the ways it's legacy lived on through a Children's workshop this Summer. During the summer I had the pleasure of participating in a summer school for young people aged 14+. My role was 2 ½ days based around the Secrets of the Afro Comb book. We did a variety of workshops around several of the topics covered in the book and enjoyed a day out visiting two different museums. One of the three top voted lessons was African hair type. Yet surprisingly it was one of the most difficult to learn at first. It’s easy to describe how African type hair is but not so easy to understand the why. I am still not sure why but I think this session was popular because it is so rare for children of African descent to learn things about themselves in this way. With a smiling student at the end of a long day! 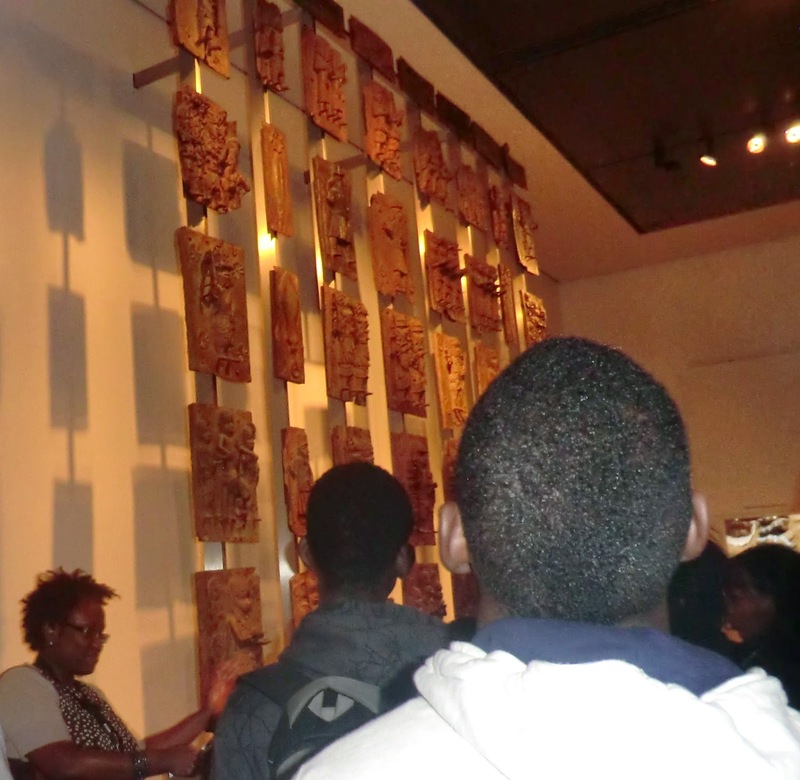 Looking at the hairstyles on the Benin plaques. · Your face and your favourite natural hairstyle captured in a forthcoming book! · A limited-edition quality print of the illustration in the book ‘collage of beautiful faces’. 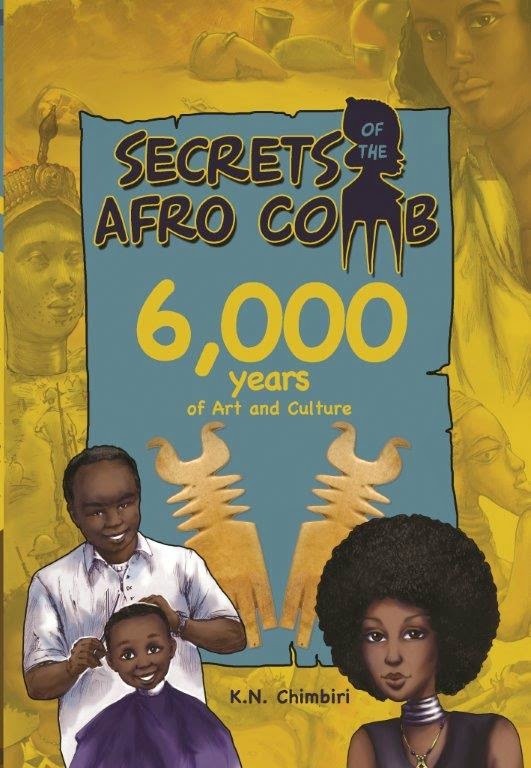 · An autographed copy of Secrets of the Afro Comb, 6,000 Years of Art and Culture. Kandace (K.N. Chimbiri) is the author of three ancient African history books for children; Step back in time to ancient Kush activity book, The Story of Early Ancient Egypt and Secrets of the Afro comb, 6,000 years of art and culture. 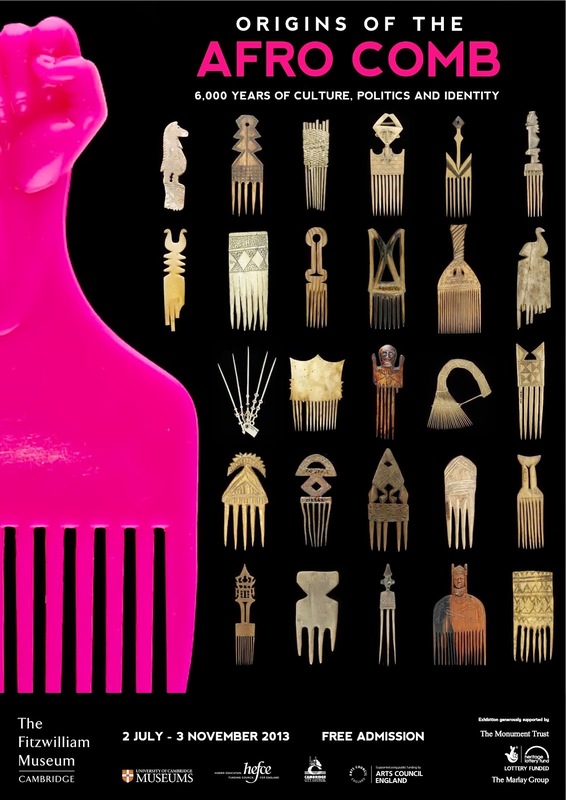 Secrets of the Afro Comb, 6,000 Years of Art and Culture (ISBN 978-0-9562525-3-1) is available from Amazon click here for details or from the author’s website www.goldendestiny.co.uk.